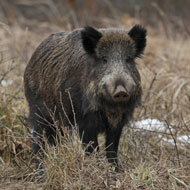 African swine fever has been spreading throughout Eastern and Central Europe. More research is needed to understand the cause of African swine fever (ASF) in pigs and how this can be prevented. This is according to the latest update on the epidemiological situation of ASF, published by the European Food Safety Authority (EFSA). The report concludes that early detection of ASF, together with the application of control measures, ‘increases the probability of eradication’. These measures include the removal or carcasses and intensive hunting in specially designed areas. It also recommends control measures for different scenarios, such as in non-affected areas close to or far away from affected areas, or where the disease has been present for over a year. Using a simulation model, the report's authors observed seasonal peaks in the numbers of animals that tested positive for ASF and were found dead. This was summer and winter for wild boar and summer for domestic pigs. African swine fever has been spreading throughout Eastern and Central Europe and has also been confirmed in China. In affected areas, the disease has been confirmed in wild boar, as well as on farms, smallholdings and pet pigs. 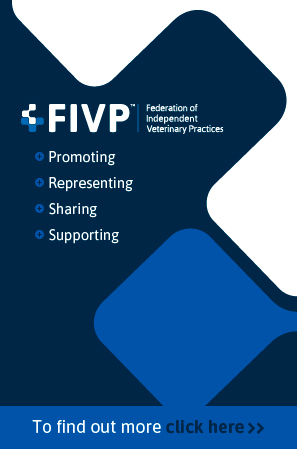 In November 2018, an article was sent by the APHA to Official Veterinarians in the UK. Endorsed by chief veterinary officers Christine Middlemiss, Robert Huey, Sheila Voas and Christianne Glossop, the article included details on how to keep pigs free of ASF and images of the clinical signs. ‘Anything you can do to promote these messages amongst your colleagues and to your pig-keeping clients is valuable in reducing the risk of introduction of ASF to the UK, whether their pigs are pets, or in small-scale or commercial herds,’ the APHA said.